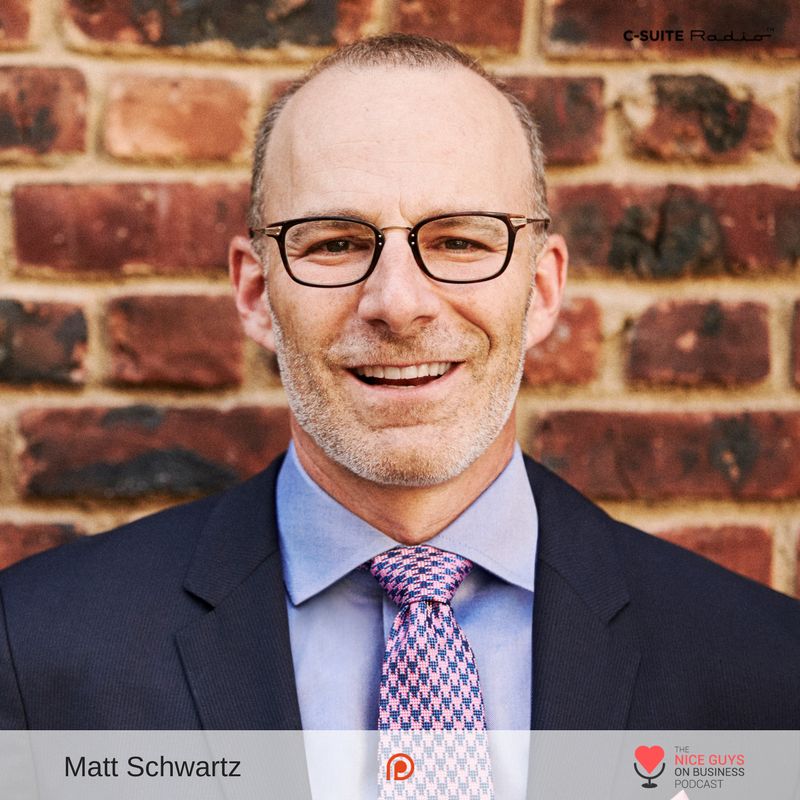 Matt Schwartz can find you the perfect CEO. Hear how on The Nice Guys today. The game of recruiting has definitely changed.. Everything is digital! The Acid Test: the top 3-6 traits that fits the role for that job position.. Do you have them? Text “MJSearch” to 44222 for a free ebook!